This is a 2 gallon pail of our specially formulated hydroponics cucumber growing food. 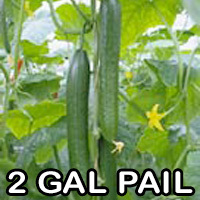 It has the ideal balance of growing nutrients needed for healthy cucumber plants. 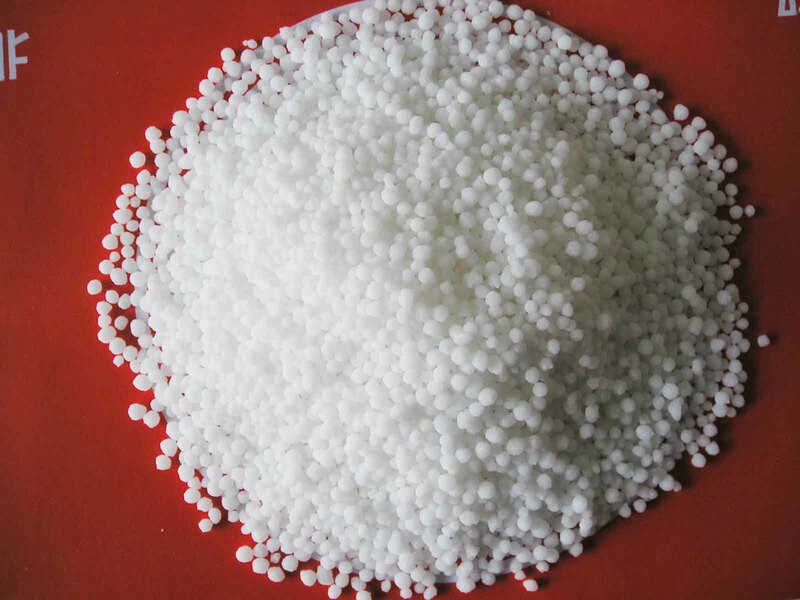 Potassium Nitrate, Potassium Phosphate, Ammonium Phosphate, Potassium Sulfate, Sodium Borate, Copper Sulfate, Iron DTPA, Molybdic Acid, Manganese Sulfate, & Zinc Sulfate. For 1 gallon, swap out the “lbs” for “tsp” below. 8-16-36 8 oz. / .50 lbs. 8 oz. / .50 lbs. Calcium Nitrate (CaNO3) 6 oz. / .375 lbs. 8 oz. / .50 lbs. 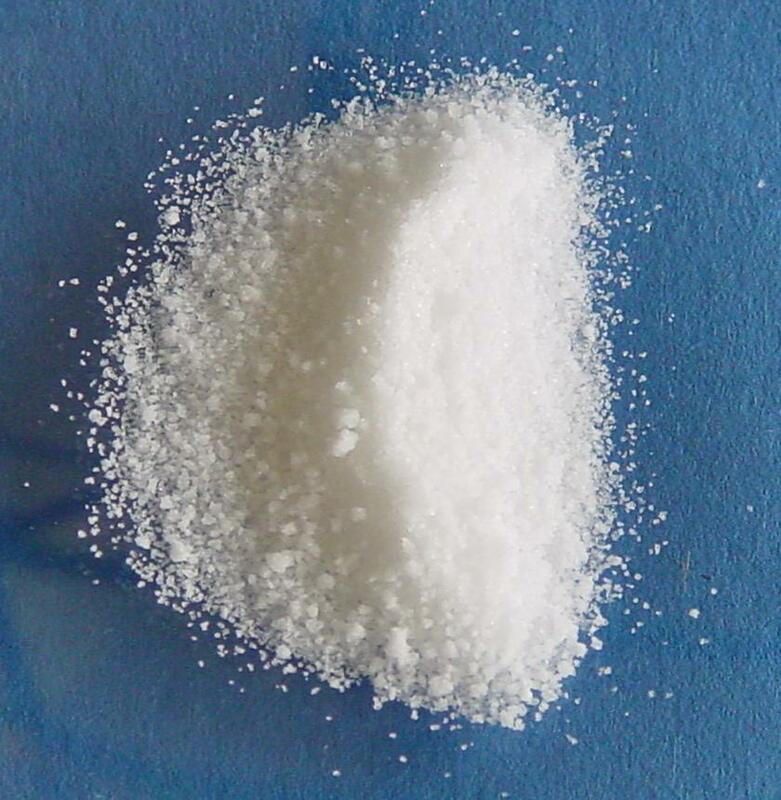 Magnesium Sulfate (MgSO4) 4 oz. / .25 lbs. 5 oz. / .31 lbs. than 15 ppm, reduce the magnesium sulfate to 4 oz. 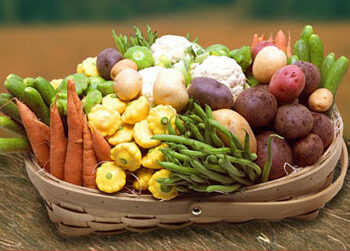 so we can keep track of your plants uptake of fertilizers.